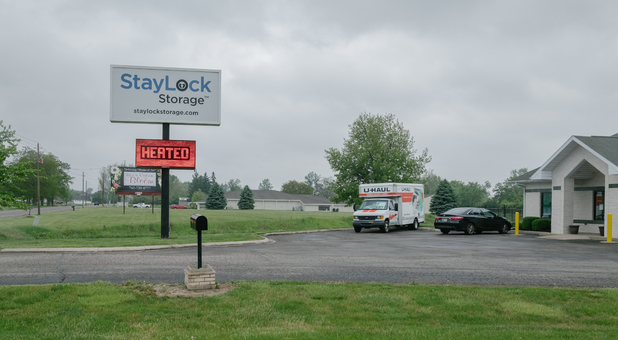 We are located right next to the Sports Complex, just down from the post office on Wheeling Avenue, conveniently serving the communities of Muncie, Gaston, Yorktown, Eaton, Royerton, and Anthony, Indiana. 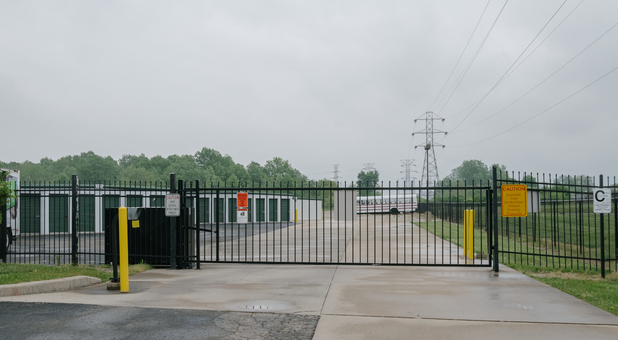 Come by and visit us – we’ll show you around the facility so you can see all of our amenities! 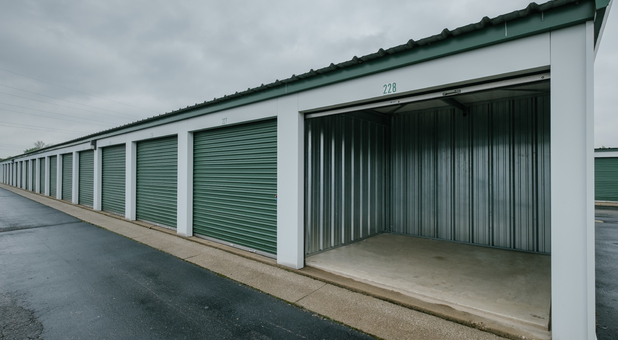 After you walk into our Wheeling storage property, you will have seen the cleanest facility in and around Muncie, Indiana. Whether you’re ready to start or have some questions first, feel free to call us today. 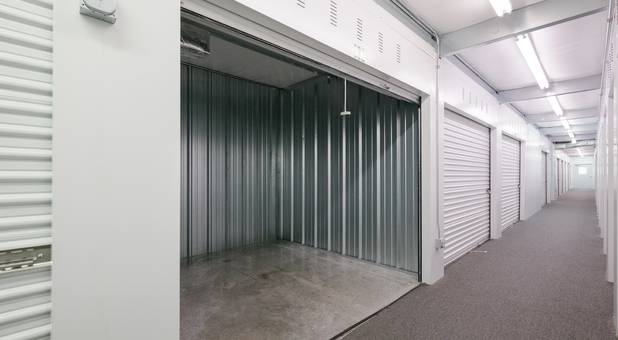 Our climate-controlled storage units allow our tenants to store just about anything they need without worrying about whether their items will get damaged by extreme climate conditions.With drive-up access, you can park your car right next to one of our storage units for easy loading and unloading. Even if you don’t own a moving vehicle, you can easily rent one of our U-Haul trucks and get the job done in no time! 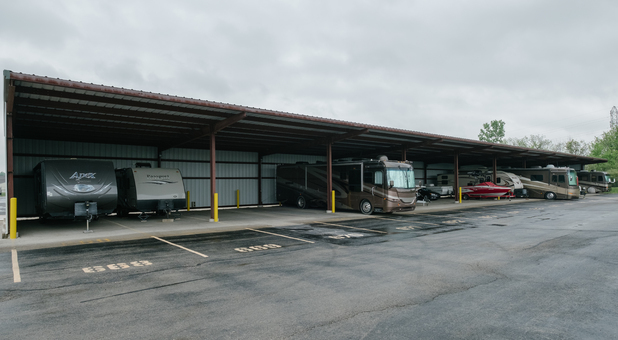 Of course, if you do own one or more vehicles, you can also park them here – we have covered parking spots with electrical hookups.